If you have been following me over on Instagram, you know I have been OBSESSED with the post braid curls. I can’t braid myself, so I found a salon to braid my hair. I kept thinking to myself there has to be a tool out there to help me mimic this look without having to pay for someone to braid my hair. And what do you know, I found the Revlon Jumbo 3 Barrel Hair Waver. I have found my dream tool, well no, my dream tool is the Revlon One step Hair Dryer. But this new Revlon Jumbo 3 Barrel Hair Waver is my second favorite. Get yourself a texture spray. It will help with volume and make the style last longer. Get as close to the root of your hair as you possibly can. This will also help with volume and make the curl look more natural. Finally, don’t curl all of your ends, leave some uncurled. Again, this gives less of a “polished” look. I’m still on the fence on what to actually call this hairstyle. 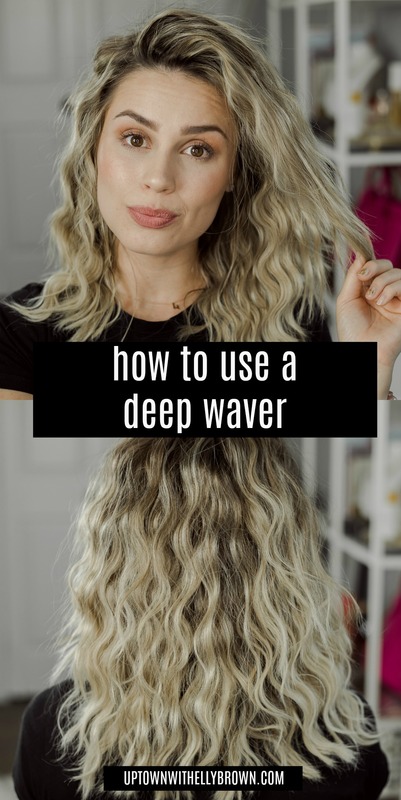 It’s not beachy waves, but deep waves aren’t correct also. 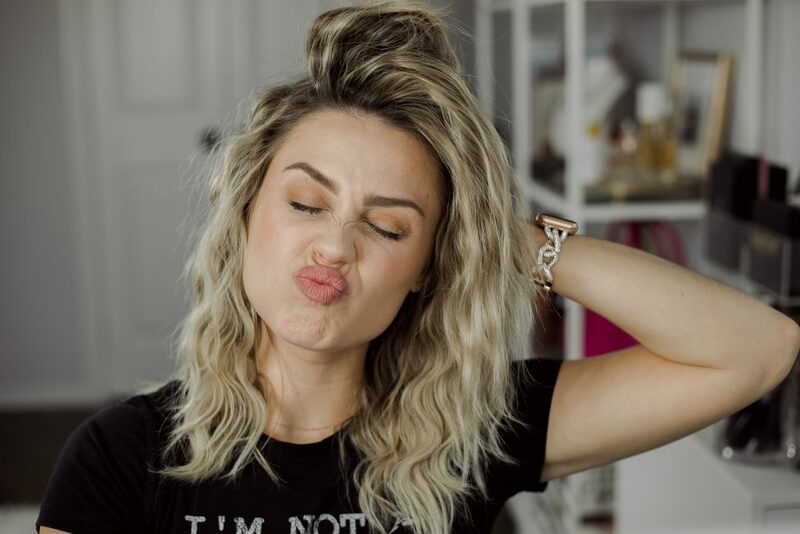 Whatever this hairstyle is, I am obsessed with it. What would you call this hairstyle? Comment below! Amika Straightening Brush, Does it Work? It’s kinda like old school crimping (from the 80s)…yes I am that old…lol! But it can’t be crimping because the waves are bigger. I like the deep waves or maybe deep crimps…lol! Looks great on you! It does look like crimping! Deep crimps, that may be the winner! 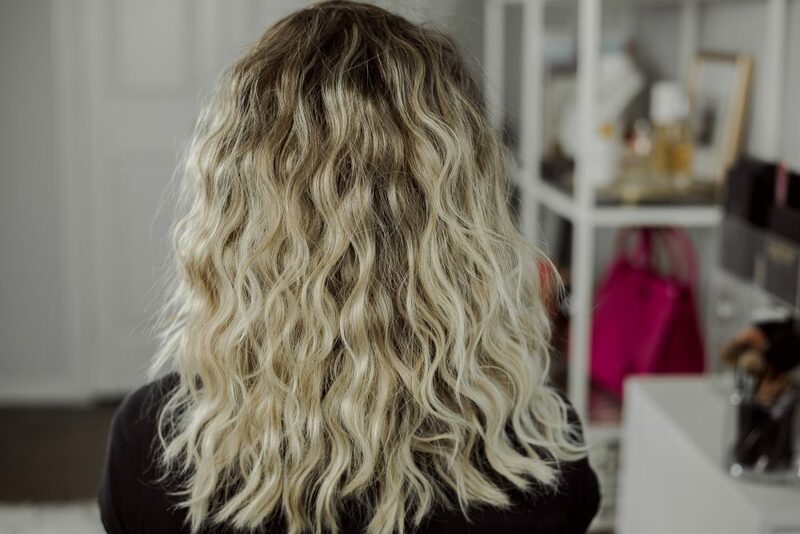 Love that wavy look! And yes, Revlon Jumbo 3 Barrel Hair Waver is great for that post braids/beach wavy look.